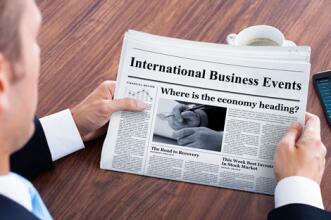 At 17:00 (GMT+2), the index of Consumer Confidence from the company Conference Board will be published in the US. It is based on a survey of 5K American households and takes into account their vision of the current and future economic situation. It is a leading indicator that predicts consumer spending, which is part of economic activity. High values indicate consumer optimism. It is predicted that the index will decline for the third month in a row, this time, from 128.1 to 124.0 points. The implementation of the forecast may affect USD negatively, as it will mean a decrease in the optimism of consumers and their concern about the consequences of a trade conflict with the PRC.